Stomatognathic System. Biomaterials. Nanotechnology. Corrosion of Metallic Biomaterials and Implants. Nanostructured Stainless Steels. Ti-Based Ceramic Nanocomposities. Shape Memory TiNi Materials. Surface Treatment of Ti-Based Nanomaterials. Carbon Materials. Nanomaterials in Preventive Dentistry. Osteoblast Behavior on Nanostructured Implant Materials. 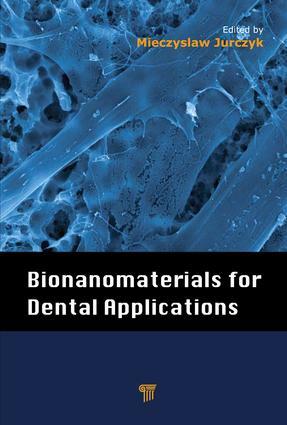 Application of Bulk Nanostructured Materials in Dentistry.